- Jeff Davis Elementary School - Jeff Davis Primary - Jeff Davis Middle School - Social Empowerment Center - Pulaski County Elementary School - Pulaski County Middle / High School - Dr. Kirk Munsayac / Jeff Davis Hospital - Albany Area Primary Health Care, Inc.
Georgia Partnership for TeleHealth has been working on a new stethoscope platform, StethConnect. If you are a partner and have not yet been trained on the new StethConnect, please reach out to GPT or your liaison. Please visit www.gatelehealth.org for more information. For the past year, the GPT network has been missing one very important service... dermatology. GPT is proud of the partnership we have formed with National Dermatology Healthcare. Recently, Georgia Partnership for TeleHealth was able to support Global Partnership for TeleHealth in a trip to Honduras. Kelley Jo Kesler and Josue Espana traveled to Catacama, Honduras to visit Predisan. Predisan is an organization focused on partnering with community leaders and communities in need facilitating health services, education, and other actions that can transform lives. Kelley Jo and Josue meet with the Predisan staff and trained Dr. Sergio Licona, the physician in charge of the telemedicine program there. Kelley Jo and Josue also visited a CERPA inpatient clinic which specializes in treatment of addiction. 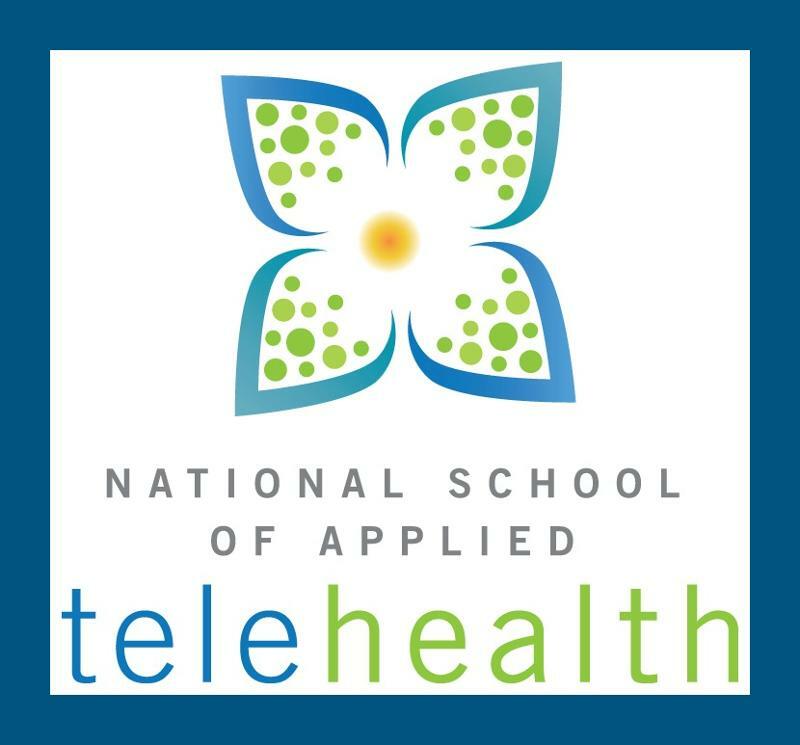 This clinic will be utilizing Global Partnership for TeleHealth's telepsychology options. Kelley Jo and Josue also traveled two hours outside of Catacamas in a very rural area to work with Culmi, a maternal-fetal health center. Because the lack of medical services in this area, death rates of children and women during childbirth is extremely high. Utilizing telemedicine can lower these rates and give these women access to specialists who deal with high-risk pregnancies. Kelley Jo and Josue concluded their trip with a presentation to physicians and community members within Catacama bringing awareness to the telemedicine clinic at Predisan and the capabilities telemedicine will bring to their community. 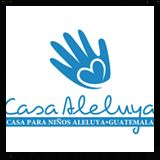 Casa Aleluya began in 1998 by missionaries Mike and Dottie Clark. They presently care for around 400 children by providing love, education, and healthcare. Many time children enter the orphanage with no medical history. By using telemedicine, Casa is able to connect to Louisiana State University (LSU), Abraham Baldwin Agricultural College (ABAC) and Tift Regional Medical Center for primary care and specialty care examinations. 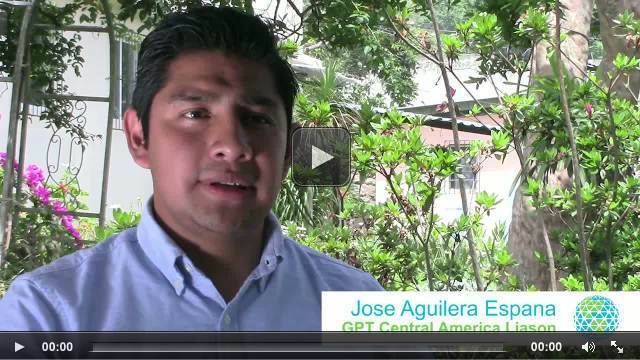 In the video below, GPT's liaison, Josue Espana, tells more about Casa and the work being done there. 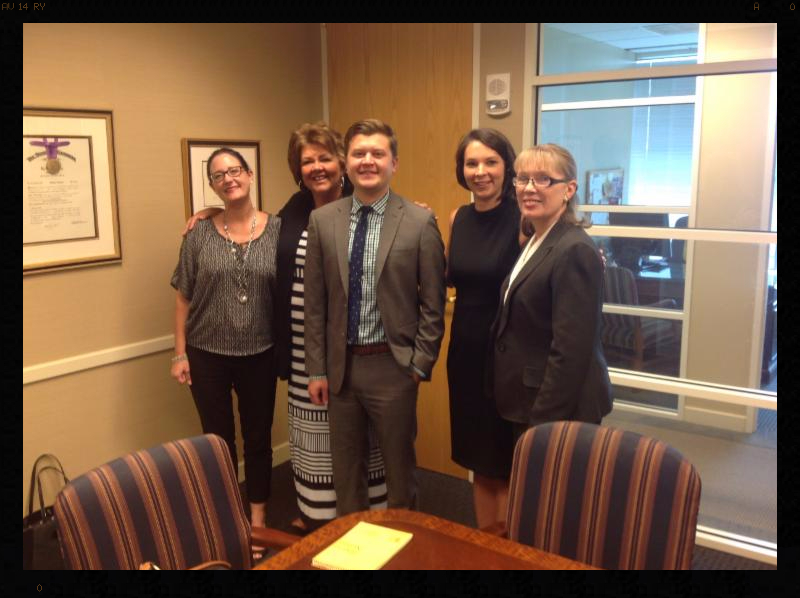 Georgia Partnership for TeleHealth recently had the honor to meet with Senator Johnny Isakson's office to discuss telemedicine in Georgia as well as nationally. Recently, Senator Isakson alongside Senator Mark Warner from Virginia worked together to create legislation intended to assist American's with serious illnesses the ability to make more informed medical care decisions. The legislation is called the 'Care Planning Act' and focuses on a patient-centered care plan. The legislation caught GPT's eye when a small line item mentioned utilizing telemedicine to assist patients in seeing their physicians and specialty doctors. Even though telemedicine is a small portion of the legislation, Georgia Partnership for TeleHealth is happy that telemedicine continues to grow nationally and is on the minds of policymakers. Welcome back to school! As school starts again in Georgia, GPT wishes all of our school nurses, teachers, faculty, staff members, parents, and students the best of luck in the new beginnings of this school year. As telemedicine continues to play an integral role in the healthcare of Georgia's children, GPT will continue to build School Based Telehealth Centers throughout the state. 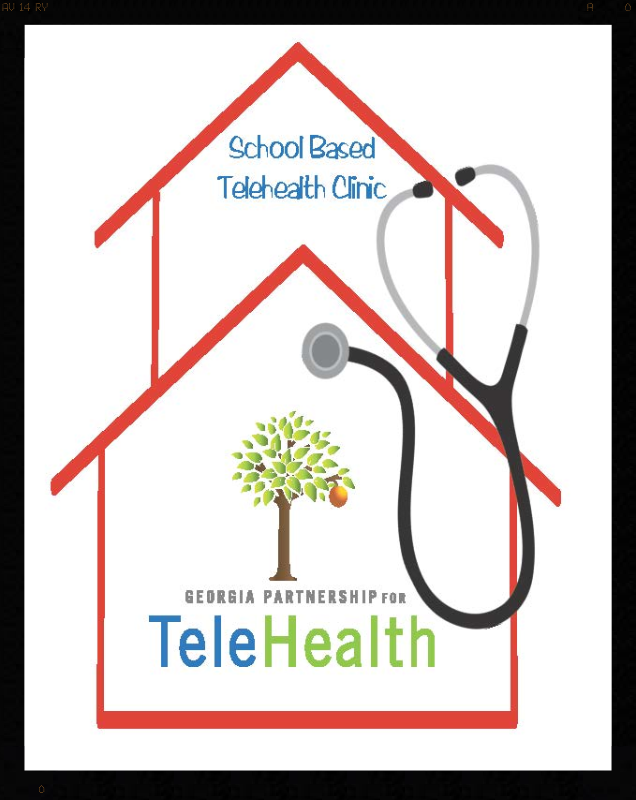 If you are interested in learning more about School Based Telehealth Centers, please reach out to GPT 866-754-4325. 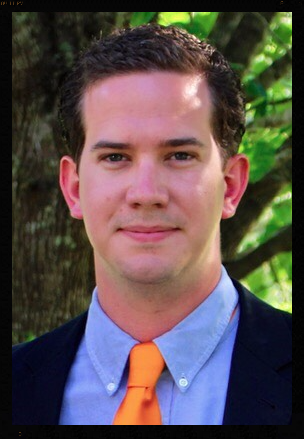 John, 'J' Hughes is one of the newest members of the Georgia Partnership for TeleHealth Liaison Team. J will focus on the northern portion of Georgia, formerly Sam Stephenson's territory as Sam is working on some larger projects within GPT. J was raised in Nashville, Georgia and grew up in a family of five. He recently moved to Atlanta to focus on his territory and is enjoying getting to explore what Atlanta has to offer. J received his Bachelor of Science in health and physical education at Valdosta State University. He is a Certified Georgia Educator and worked within the academic setting throughout his college education. In his spare time, J enjoys golfing and being outside on a hike or a run. He also likes to spend time reading and fishing with his friends. 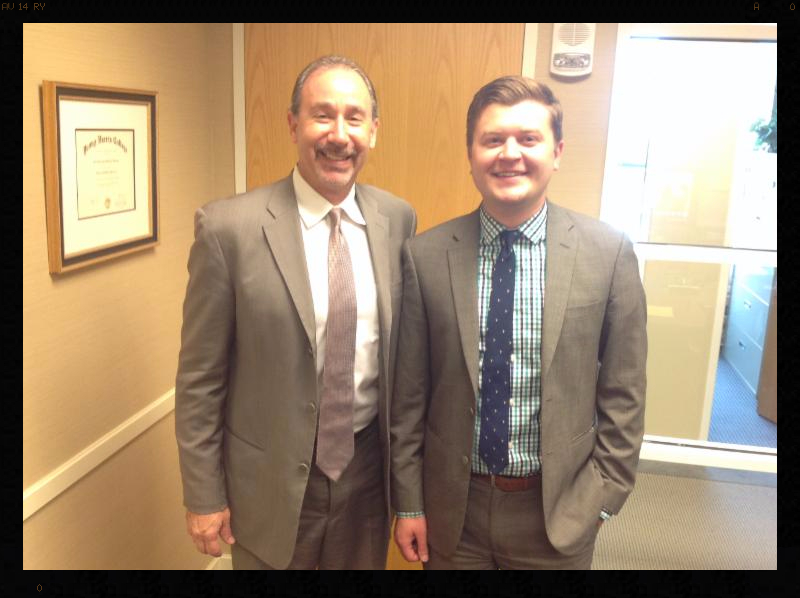 Please join GPT in welcoming J Hughes to our team! 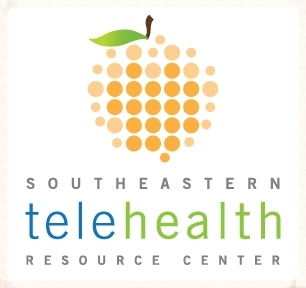 Georgia Partnership for TeleHealth is excited to promote the Florida Partnership For TeleHealth's Annual Conference. This December, FPT will host its second annual summit in Winter Park at the Alfond Inn. 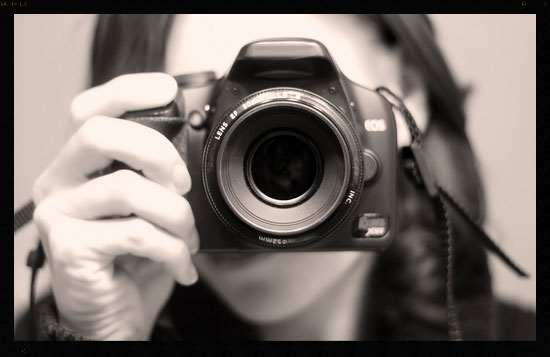 For more information and to register for this event, click here.